You are entitled to a high level of proactive, courteous service from your Advisor and all associates at Vision Financial Group. You have the right to work with a trustworthy, dependable, Independent Advisor who is professionally competent, personally dedicated and focused on your personal plan. Your Advisor will develop a personal relationship with you through insightful communication highlighting our core beliefs, outlook, and management philosophy. You have the right to independent and un-conflicted advice and recommendations based upon your defined needs, risk tolerance, and goals. Your personally developed plan will be the focus of our discussions and will be monitored on a regular basis. You have the right to the strictest levels of confidentiality with the information provided to your Vision Financial Group team. Vision Financial will protect all information to the highest standard outlined by SEC, FINRA, state and regulatory agencies. You have the right to a transparent relationship and to clearly know the costs for portfolio management, transactions, and advisory services. 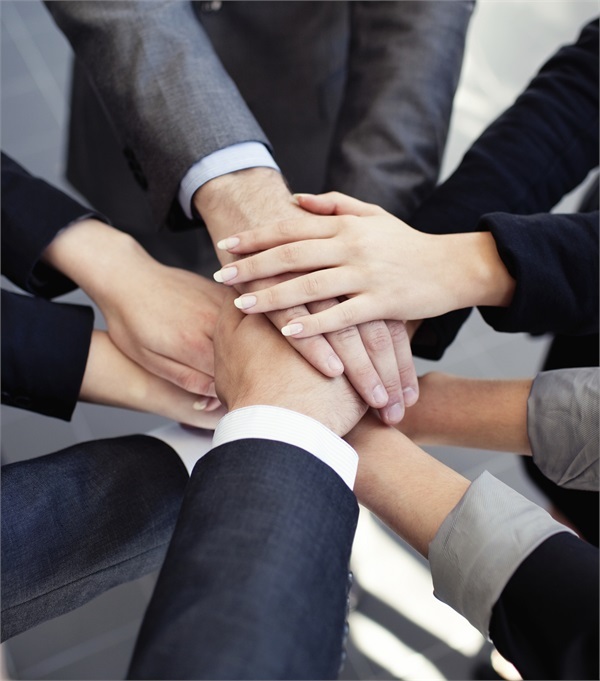 All communication with the Vision Financial Group team strives to be clear and concise. If you have a question, it is our duty to answer it for you in an understandable way. You have the right to a prompt response from your Vision Financial team. As your trusted advisors, the Vision Financial team commits to returning calls within a 24-hour period, with our objective being to respond by the end of each business day. Should a request require additional research, our team will set a clearly defined time frame for redress. You have the right to be communicated with in a timely manner. As your trusted advisors, our goal is to provide you with information before the question arises. You have the right to continual education along your financial journey. Through education, our team will project reasonable expectations and achievable scenarios in developing an ongoing monitoring of your plan. You have the right to receive the best execution in all that we do. Portfolio transactions will be executed in a timely manner, at the best available price, and with prompt third party confirmation. Your statements will identify all account positions held.